Are you one of the millions of Americans that would rather endure the agony of a toothache than step foot in a dentist’s office? 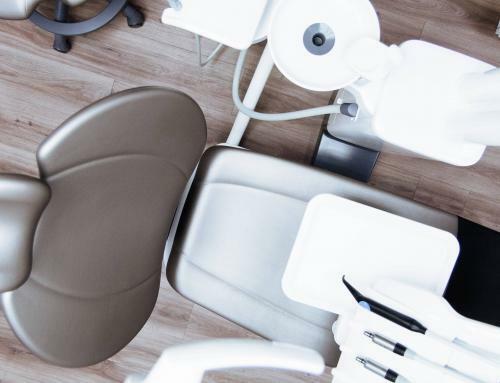 Does just the thought of having your teeth cleaned make your heart flutter and body tense with fear? If you are resistant to bettering your oral health or improving your smile due to dental phobia, sedation dentistry is the answer. It can make the entire process more comfortable so that you can have a smile that you can be proud of. 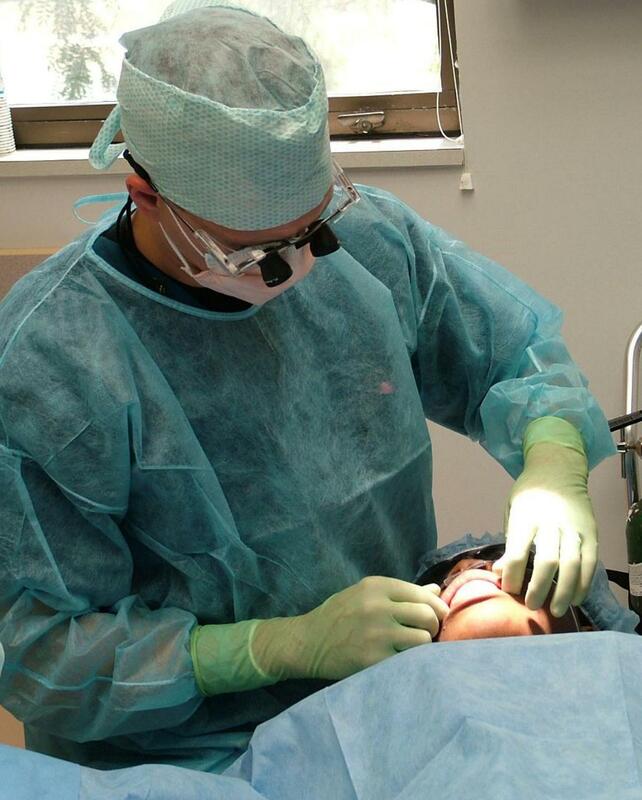 Sedation dentistry is the use of medication to help you relax during the dental procedure. You’ll generally be awake with the exception of those times where general anesthesia is used. Sedation dentistry is used to provide an anxiety-free and relaxing experience for people receiving dental treatment. It enables those too afraid to go to the dentist to receive the dental care they need while avoiding the common apprehension known as dental phobia. 30% of the U.S. population avoids the dentist due to fear, and this all-too-common phobia prevents them from receiving necessary dental care, which can compromise the health and functionality of their mouth and smile. In the Franklin Township area, Clarity Dentistry wants to make your visit as peaceful and carefree as possible. That is why we offer sedation dentistry, to ease the dental fears of our patients. At Clarity Dentistry, you will find a dentist who is highly trained and experienced to provide the safest and most comfortable dental care that is specifically tailored for you. 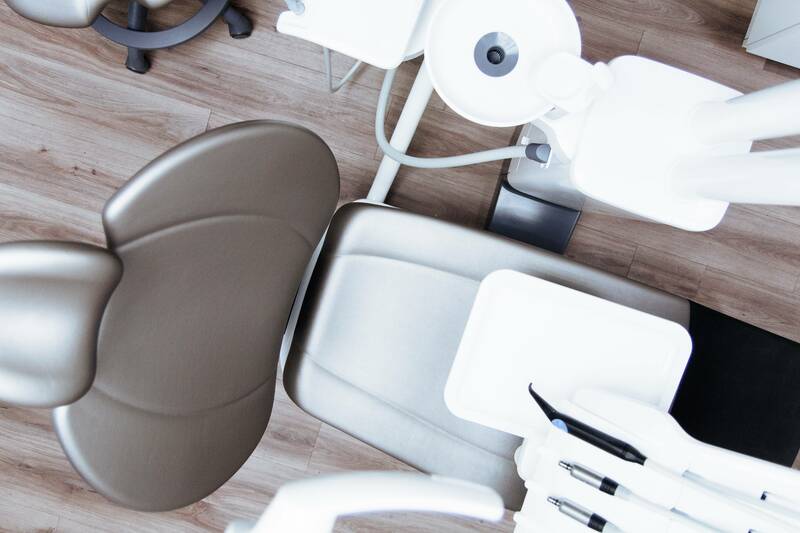 Our team knows that for some patients visiting the dentist can be rather intimidating or even scary and that is why we offer sedation dentistry, to enable you to get the treatment that you require comfortably and without anxiety. Contact us today for more details!